Home to the mainland’s most spectacular beaches, the south coast’s Stann Creek area is the perfect base for marine adventures. Run your toes through the soft sand of Placencia’s beaches. Swim, snorkel, or dive in the crystal-clear waters of the Caribbean. 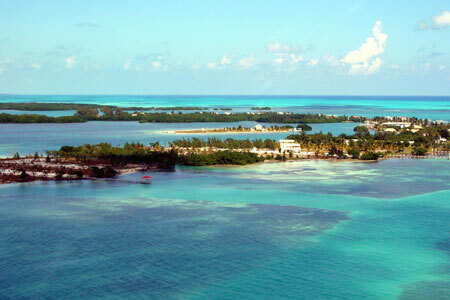 Go sport fishing along the coastal flats or Belize Barrier Reef. 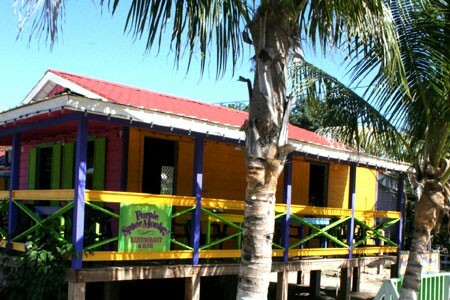 Immerse yourself in the traditions and culture of fishing villages like Hopkins and Dangriga, where the Garifuna people have made their home since the early 1800s. The Garifunas, who originally descended from African slaves and indigenous Caribs, have extraordinary language, music, and dance traditions recognized on UNESCO’s list of Intangible Cultural Heritage of Humanity. 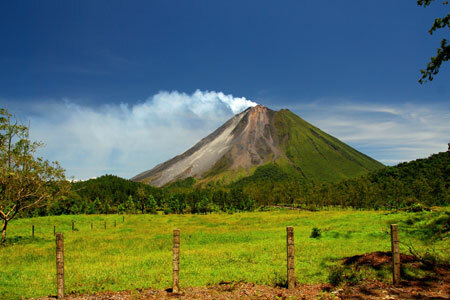 Just 10 km/6 m inland, the scenery changes dramatically from pristine seascape to untamed jungle at the Cockscomb Basin National Park, a 120,000-acre National Park dedicated to the preservation of the jaguar. Although it’s rare to spy the elusive jaguar, the park is home to four other wild cat species, at least 300 bird species, and mammals like coatimundis, kinkajous, armadillos, peccaries, tapirs, and anteaters. Here you can gaze up through the jungle canopy on a lazy inner-tube float down the river, hike well-maintained and well-marked trails, and take a dip in natural waterfall pools. If you’re ready for a more strenuous dry-season trek, you can even summit Belize’s highest mountain, Victoria Peak, at 1,120 m/3,675 ft for unforgettable views. 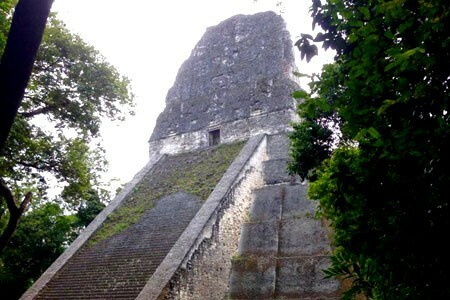 Stann Creek is also a great base for fascinating day trips to spots like Mayflower Bocawina National Park, and the Maya ruins of Lubaantun and Nim Li Punit. 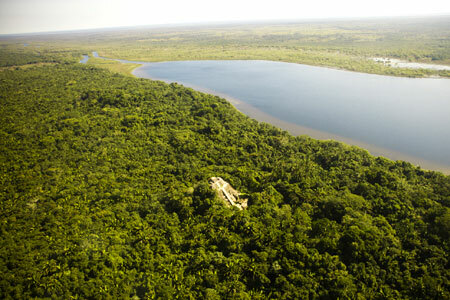 And don’t miss the boat trip up the Monkey River to watch for manatees, crocodiles, green iguanas, and exotic river birds. Placencia is the name of both a slender, 16-mile peninsula that runs parallel to the Belizean mainland and the village at its southernmost tip. Home to some of the country’s most spectacular beaches, this long ribbon of land is flanked to the west by a lagoon and views of the distant Maya Mountains and to the east by mangroves and the turquoise Caribbean Sea. 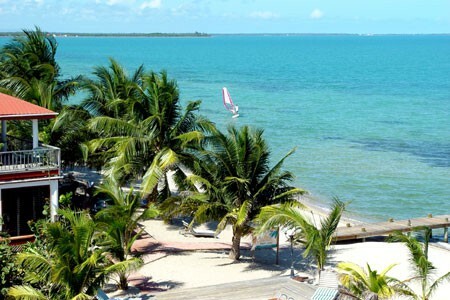 A handful of flights shuttle visitors between Belize City and the peninsula’s small airport each day, and the 30-minute trip is breathtaking: Expect views of small cayes, emerald seas, beach towns, quiet rivers, and citrus and shrimp farms. 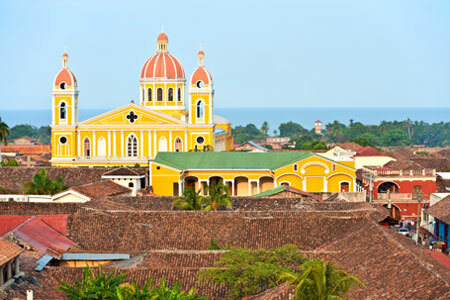 Home to a colorful mix of expats and Creole locals, it has a small downtown area where you’ll find dive shops, grocery stores, restaurants, bars, and a small concrete sidewalk that was once hailed by Guinness World Records as the narrowest main street in the world. A fishing town since the time of the Mayans, Placencia Village is a relaxed, somewhat ramshackle spot that draws the majority of the peninsula’s visitors. Home to a colorful mix of expats and Creole locals, it has a small downtown area where you’ll find dive shops, grocery stores, restaurants, bars, and a small concrete sidewalk that was once hailed by Guinness World Records as the narrowest main street in the world. 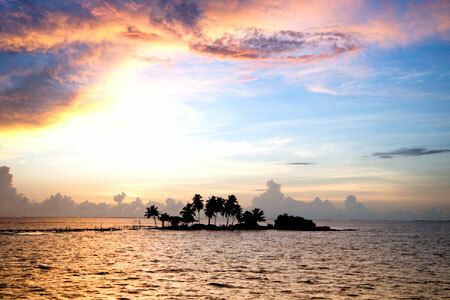 Placencia’s real attractions, though, lie in the myriad activities around it: In addition to diving, snorkeling, or sailing, you can settle onto a sunny stretch of beach, explore nearby mangroves and deserted cayes by kayak, or fish for tarpon, permit, yellowfin tuna, or king mackerel. 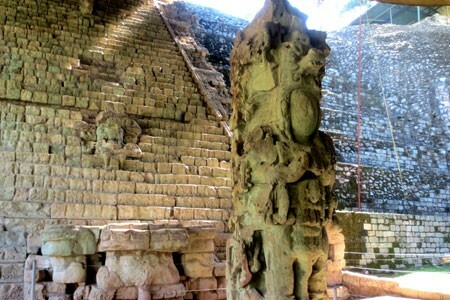 Great day trips off the peninsula and back on the mainland include a visit to the Cockscomb Basin Wildlife Sanctuary (a jaguar reserve) or to the Mayan ruins of Lubaantun and Nim Li Punit. If you’re interested in spotting manatees, crocodiles, green iguanas, and scores of birds, plan on a boat trip up the Monkey River. 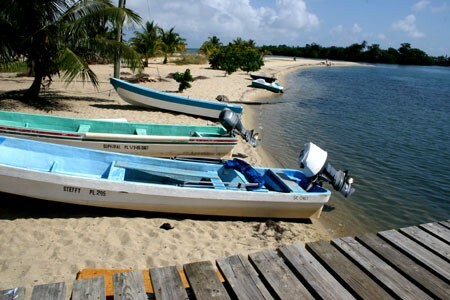 Set on a welcoming curve of white-sand beach, Hopkins is a coastal Garifuna fishing and farming village of about 1,000 people, about 40 km/25 mi north of Placencia. 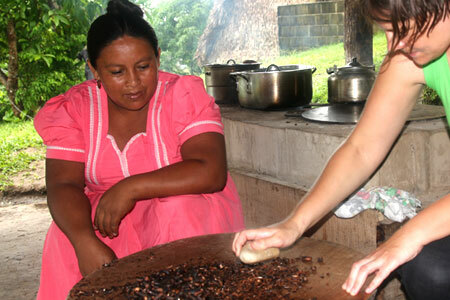 Tourism is still new here, where the locals fish, carve canoes, weave baskets, and make drums. Wander past colorfully painted clapboard houses in town to find simple, local-run restaurants, small art galleries, and shops. Hopkins is home to several excellent beach resorts where you can relax by the ocean, set out on day trips to the Cockscomb Basin Wildlife Sanctuary (a jaguar preserve), or go diving, snorkeling, or sport fishing along the Belize Barrier Reef. 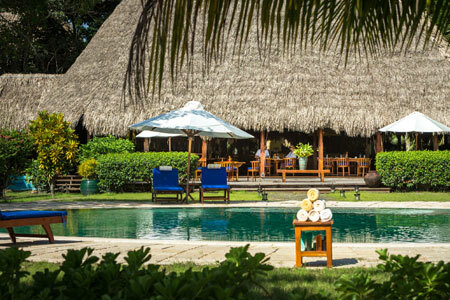 Flanked on the west by a sparkling lagoon fringed with mangroves, and on the east by the turquoise Caribbean Sea, the peninsula of Placencia offers endless options for adventure and relaxation. 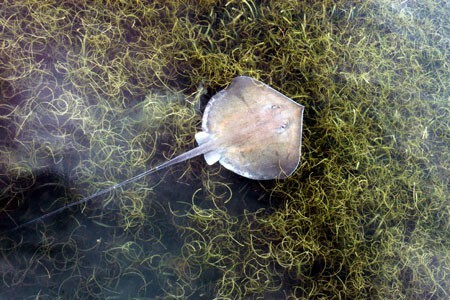 Go diving or snorkeling along the Barrier Reef, explore mangroves and deserted cayes by kayak, spot birds and wildlife on Monkey River or at Cockscomb Nature Sanctuary, or go sport fishing for tarpon, permit, yellowfin tuna, or king mackerel. 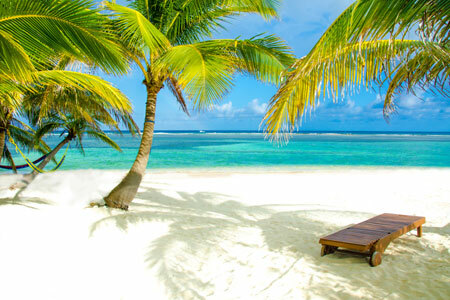 Then again, you could just stretch out with your favorite drink on the silky sands of the most spectacular beaches on the Belize mainland, listening to the waves breaking against the shore. 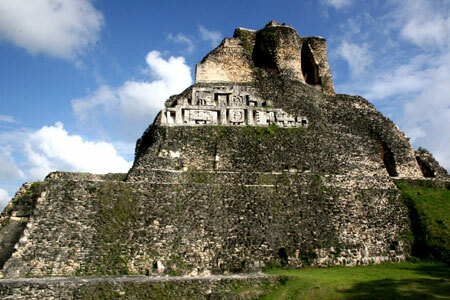 Visit Cayo District for Mayan ruins like Caracol, Cahal Pech & Xunantunich, extensive cave systems, and the chance to explore the great outdoors on foot, by horse, or via kayak, canoe, or raft.